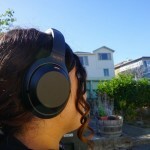 VAVA built its brand catering to the tech demands of modern lifestyles. While humidifiers, blenders, and other household items make up much of its product line, one of its greatest successes has been a well-received Kickstarter-funded dash cam. Now the company is bringing that crowdfunding approach back to the home with the VAVA Home Cam. VAVA expects to bring the camera to market in December; the company provided us a reviewable prototype for this story. It’s worth remembering that participating in crowd-funding campaigns comes with an element of risk. This is an “all-or-nothing” campaign in which Kickstarter releases the pledged funds only if the company makes its goal (which VAVA has already done). But Kickstarter doesn’t hold the company raising funds to account if it fails to deliver a product. You can read more about that on this page on Kickstarter. That said, VAVA has been in business since 2015, and this is its second successful crowd-funding campaign. The camera has a utilitarian, wireless design that’s easy to integrate inside or outside your home. Outdoor users will be pleased to know it has an IP66 weatherproof rating—meaning it’s “dust tight” and protected against heavy powerful jets of water—and that it comes with a rechargeable battery VAVA says is specially engineered to last a full year on a single charge. If that’s not tantalizing enough, an optional solar panel is available to keep the battery charged continuously. The camera itself has a 140-angle field of view for wide coverage, and it records video in 1080p resolution. It also includes motion-detection alerts and night vision. The camera records encrypted video locally to a 128GB microSD card on its accompanying base station. The camera also includes RTSP support so you can save video to your personal NAS. The company recently unlocked a cloud storage option after hitting one of its funding targets. 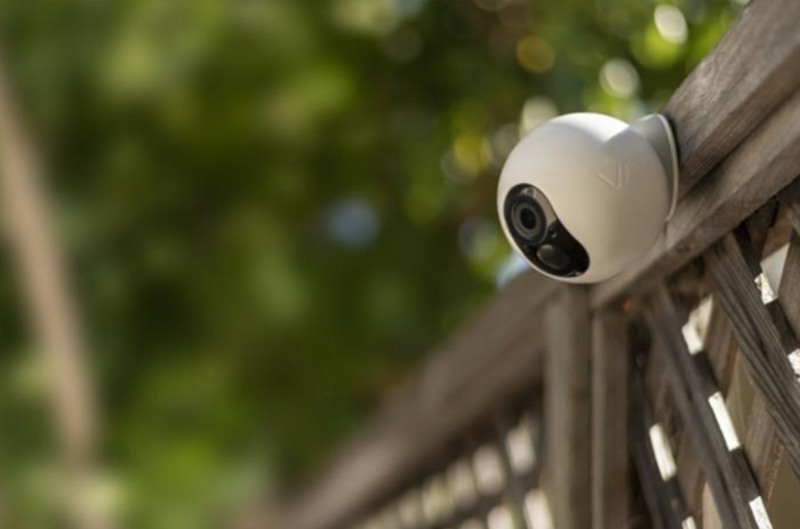 VAVA is currently offering the Home Cam on Kickstarter for a pledge of $159, a $90 discount off the expected retail price. 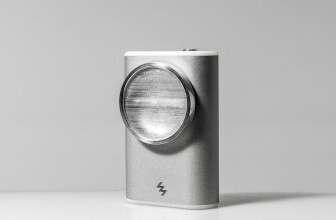 You can get the camera with a solar panel for a $199 pledge. Multi-camera and other bundles are also available. Before you can use the VAVA Home Cam, you must pair it with the base station. That means first connecting the base station to your router via an ethernet cable, and then wirelessly syncing the camera to the base station. It takes several minutes but it’s relatively painless, and the VAVA Home mobile app walks you through the process step by step. Naturally, a camera this versatile comes with several mounting options. 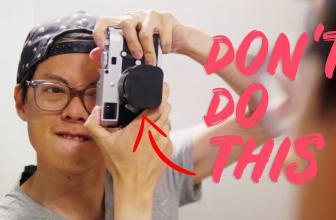 The simplest for indoor use is the desktop mount—a simple rubber ring on which you set and position the camera for placement on a tabletop or shelf. There’s also a stand mount onto which you can screw the camera. 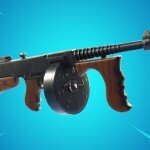 The mount itself can then be screwed into an exterior wall, fence, or even a tree, deterring ne’er-do-wells from walking off with it. Lastly, there’s a magnetic ball mount that lets you pop the camera on and off for more flexibility. To view the camera’s live feed, you just select the camera from devices page in the VAVA Home app. The image was sharp with balanced lighting in my tests; the patio doors where the morning sun shines into my living room didn’t look as washed out as they do on many security cameras. Night vision, provided by a pair of 850nm infrared LEDs, adequately lit up my darkened downstairs area, allowing me to see into corners and otherwise shadowed areas. The 140-degree lens was plenty to capture my modestly sized living room, but there was significant fisheye distortion as you’d expect with a wider angle lens. Currently there is no zoom feature, digital or otherwise, on the Home Cam, and I missed that ability to investigate parts of the image more closely. The camera’s basic controls are arranged in a dial beneath the feed pane, with each function assigned to its own large button. From here you can take a snapshot, manually trigger video recording, activate the camera’s mic, and turn its speaker on and off. 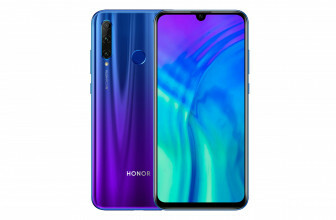 There are also indicators here for battery life, Wi-Fi connectivity, and the camera’s current resolution. The camera uses passive infrared (PIR) sensors to detect motion. Because these monitor body heat, they drastically reduce the number of false alerts you’ll receive. You can choose from Low-, Medium-, and High-sensitivity settings in the app to further cut down on bogus alerts. The app also includes a simple motion-zone feature that lets you isolate motion detection to a smaller area within the camera’s view by resizing a box over the image. 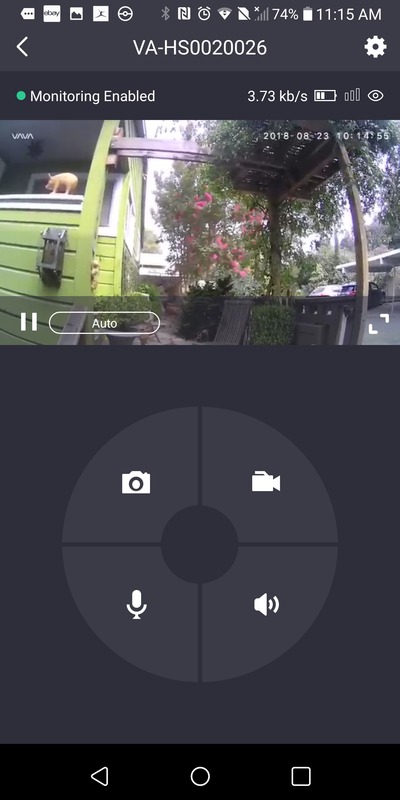 When motion is detected, the Home Cam records a video clip of the triggering activity—you can set it to capture 10-, 20-, or 30-second clips—and sends you an email notification. These were timely, if a little generic; they just tell you motion was detected and advise you to open the VAVA Home app to view details. Many other cameras’ alerts will include a snapshot of the trigger or at least take you directly to the recorded video clip when you tap on them. Instead, when you get an alert from the VAVA Home Cam, you must launch the app and go to the Media Library tab. Video clips are arranged by date. You can winnow them down by applying filters to display only motion-detected videos, snapshots, and so on. During playback you’re given the option to download or share the video, although if you try to share it you’ll be informed via popup message that you must download it to your device first. From its design to its performance, innovation was key to the VAVA Dash Cam’s critical success. The 12-month battery life aside, there’s nothing really revolutionary about the VAVA Home Cam. That’s not necessarily a knock, though. The video quality is on a par with the better 1080p security camera’s we’ve tested, the companion app is well designed and easy to use, and motion detection was accurate and reliable, though we’d like to see more details provided in the alerts. That’s a solid sell for anyone looking to dip into DIY home security, and if you can pick one up now at the current discount—and you don’t mind waiting for its December delivery date—so much the better. 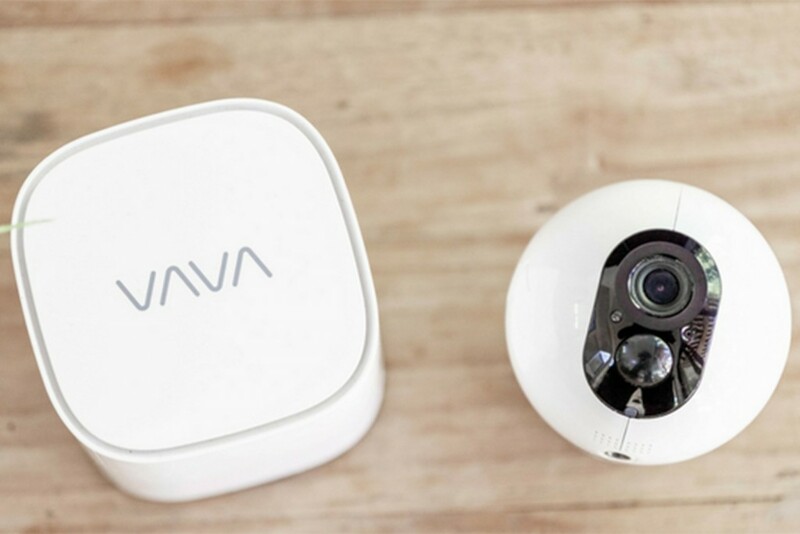 The VAVA Home Cam offers solid, if basic, security features for DIY-ers.